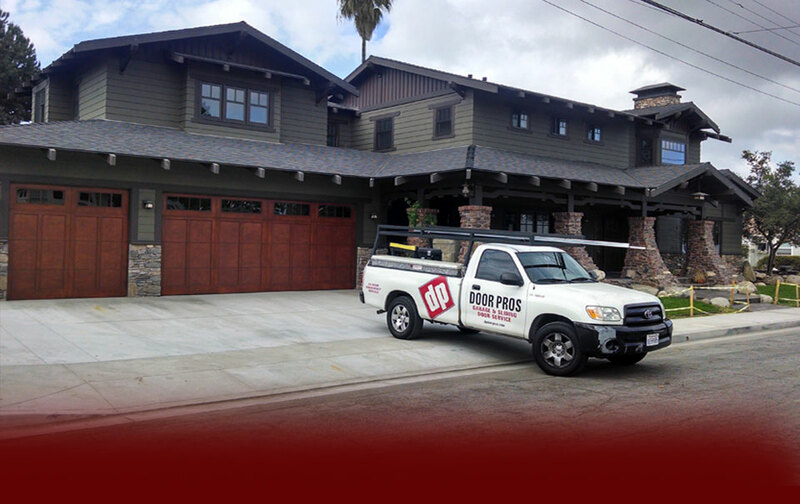 Door Pros is a family owned and operated Garage and Sliding door business. Serving the Coachella Valley and Orange County Beach city areas since 2007. 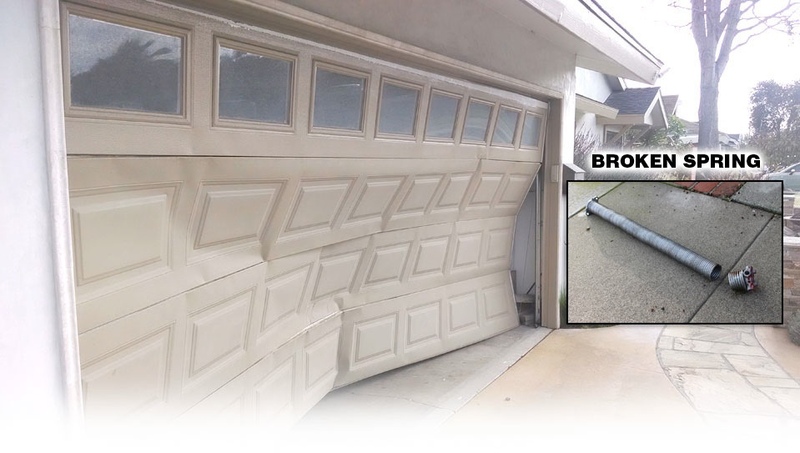 We specialize in the repair, service and/or replacement of overhead Garage doors, Garage door openers and parts. 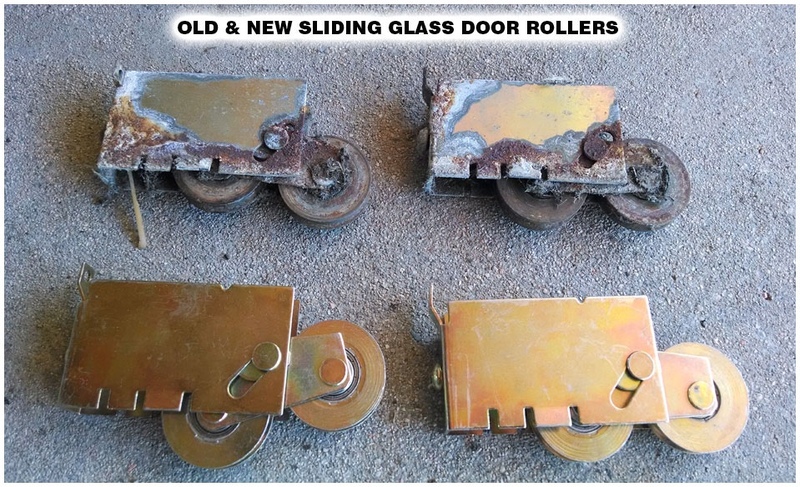 As well as providing service and repair of Sliding Glass Patio, Windows and Screen doors. 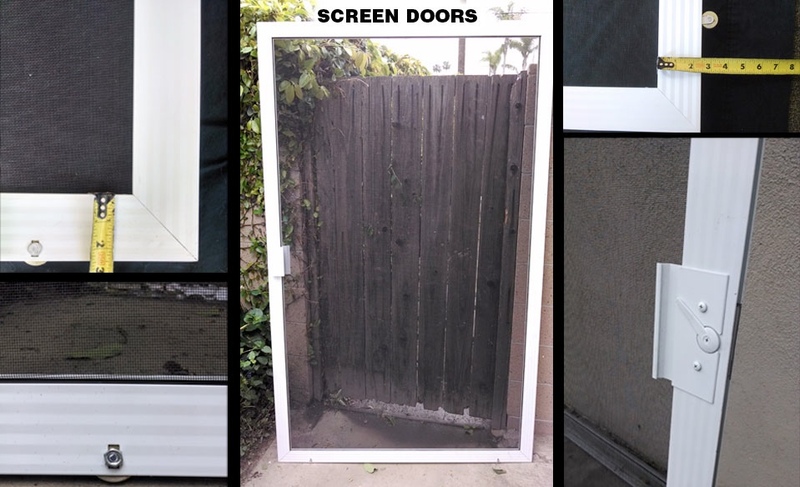 Door Pros is experienced, local, licensed, bonded and Insured. Door Pros provides expert repairs and services for overhead doors and door openers. We are available 24 hours a day 7 days a week for emergency service. Call 714-965-0043 for emergency repair needs. or request a free quote? Please give us your information and someone will contact you as soon as possible. Thank you!